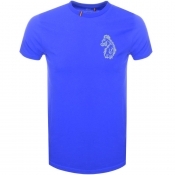 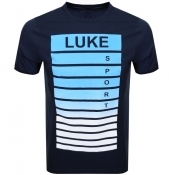 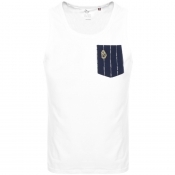 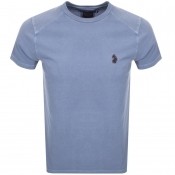 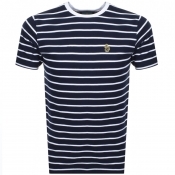 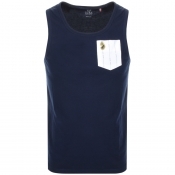 Shop Luke 1977 T-Shirts With Mainline Menswear. 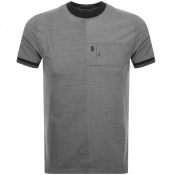 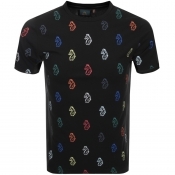 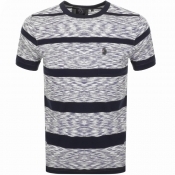 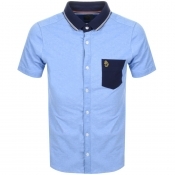 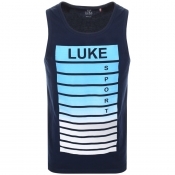 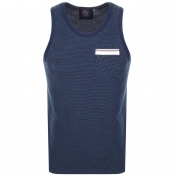 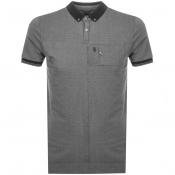 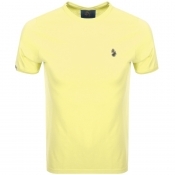 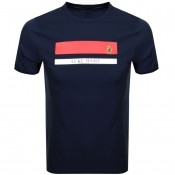 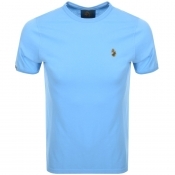 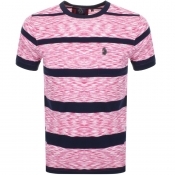 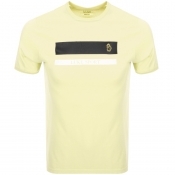 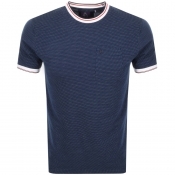 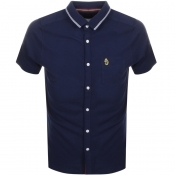 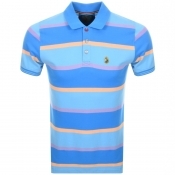 Here is Mainline Menswears selection of Luke 1977 t-shirts is chosen specifically from the latest fashion trends, ranging from plain crew necklines to patterned polo collars. 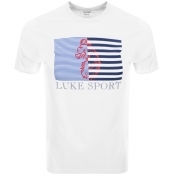 Our wide variety of Luke 1977 tees includes the classic crew neck design Trouser Snake as well as bold geometric patterns. 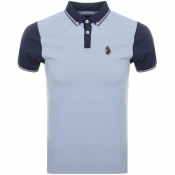 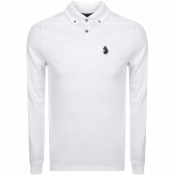 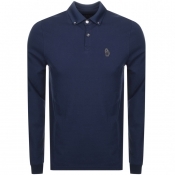 This collection of Luke 9177 polo shirts includes the plain Williams polo and other contrasting designs. 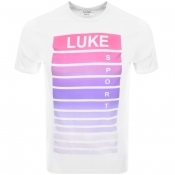 Luke 1977 t shirts are available in timeless colours such as black and white and brighter tones of red, blue, and pink and all features the signature Luke 1977 lion logo.Shop the full range here.